Sawantwadi is a taluka in the Sindhudurg district of Maharashtra. History of Sawantwadi is very interesting. 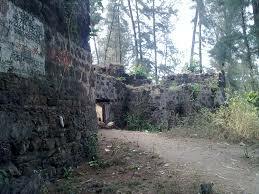 Previously, it was the seat of the king of Sawantwadi who belonged to the Bhonsle clan of the Marathas. It was merged in 1947 with the Republic of India. 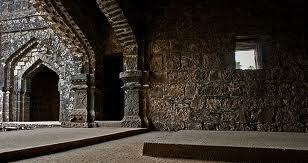 Since then it has remained a historical site worth visiting while travelling to Maharashtra. 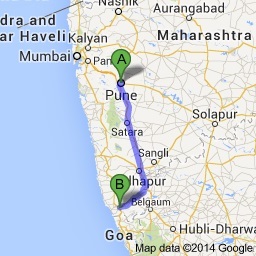 Sawantwadi got its name from the erstwhile ruling family of the estate called the Khem- Sawants. 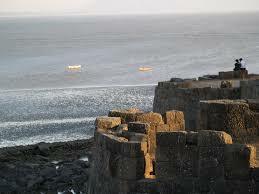 It was previously called Sundarwadi till 1850 due to its unparalleled beauty. 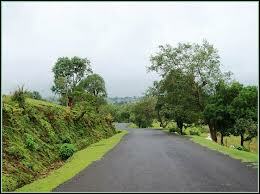 There are many attractions in Sawantwadi which travellers or visitors can enjoy. Sawantwadi’s history, culture, cuisine, location, climate, attractions lends a hand in making Sawantwadi tourism really popular. Places to see in Sawantwadi are the Sawantwadi Palace and the Moti Lake in front of the palace. The Palace was built in 1800 AD by Khemsawant Bhosle III. 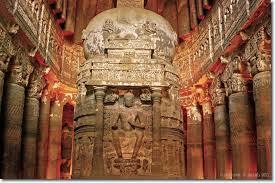 It is filled with local art from the area and is a treasurehouse of beautiful antiquities. The Narendra Dongar is a beautiful hill just one km from Sawantwadi. 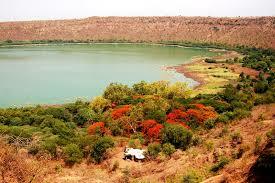 It has a great view with the Narendra gardens situated atop it from where one can see the Redi Port. Tourist places near Sawantwadi include the Manohar Santoshgad Fort, Aronda Kiranpani Black Water, Amboli Waterfall, Nangartas Waterfall, Hiranyakeshi and the beautiful and picturesque Amboli hill station. The Shilpgram Sawantwadi is a village sponsored by the Government of India. The work is implemented under the MTDC Ltd. It is a village famous for its handicrafts where one can find Ganjifa cards, jewelry boxes, traditional lacquer ware, bamboo craft, earthen pottery, and hand-knit bags and purses. The place is famous for wooden toys Sawantwadi. The toys can be likelike versions of everyday objects and are very popular amongst the tourists. The woodcraft industry is booming in the area. 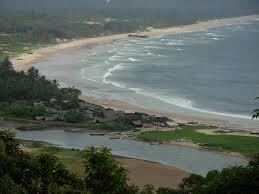 Though there is no particular Sawantwadi beach, the Vengurla Beach and the Tarkali beach are really close and great for short trips from the area. Moti Talao is a beautiful lake situated in front of the Sawantwadi palace. It has gorgeous fountains and provides boating facility. Narendra Garden was built by the forest department on top of the Narendra hill. It is renowned for the view it provides as well as for its beauty. 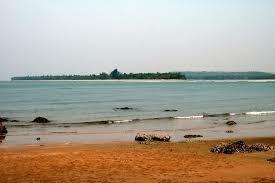 Nagartas Falls is near Sawantwadi situated in a peaceful and serene environment. The waters are clear and the fall runs deep. Narayangad is a good trekking spot near Sawantwadi. Raghunath Market is 150 years old and is one of the best markets in the Konkan belt. 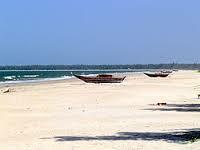 It is very famous and has introduced recent modernisation to make itself more appealing to the tourists. Atmeshwar Tali is a well with fresh crystal clear water flowing 365 days a year. It is truly one of nature’s many miracles. 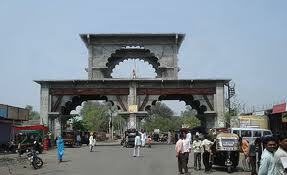 Kolgaon Archway is over 350 years old and one of Sawantwadi’s oldest architectures.